Has a prospective client ever been let down by your pitch? Have you lost a client to competitors because they pitched a more mobile-centric marketing strategy? Mobile apps not only add value to your clients’ marketing strategy, but provide your agency with a predictable revenue model. Danny Mason is the Director of Sales at Bizness Apps. Every day, he hears about the challenges and successes faced by web design, creative and digital agencies. Danny will share the blueprint for agency success with mobile apps. Topics Covered Include: Myths about apps, busted! How does my agency fit in and why should I offer mobile apps? How do I sell apps? Who is the buyer? What's the usual buying process for apps? Find out how you can improve your push notification strategy in this how to video. 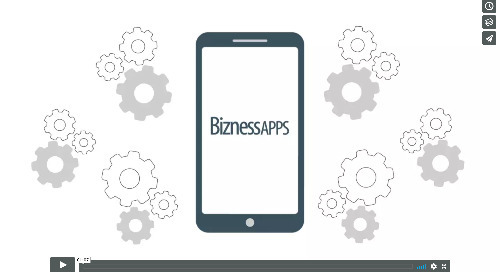 Why should you work with Bizness Apps? Simple, our commitment to our reseller's success!